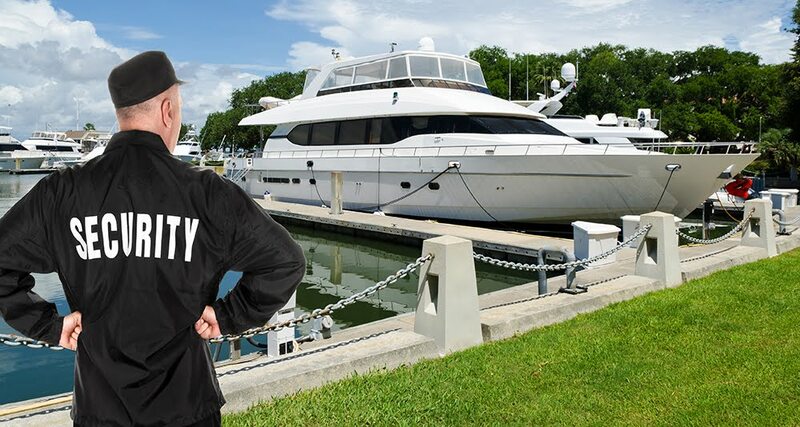 FPSG's Yacht Security Services in South Florida include great attention-to-detail to insure that clients can safely dock throughout South Florida under the watchful eye of our highly-trained and professional yacht security guards. Regular communication and updates are provided to clients for added peace of mind. According to the needs of the client, FPSG can provide uniformed or undercover, armed or unarmed yacht staff throughout South Florida. Call us now at 954.998.4345 to customize your Yacht Security in South Florida.